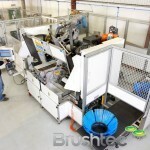 You are here: Home » Boosting Production! 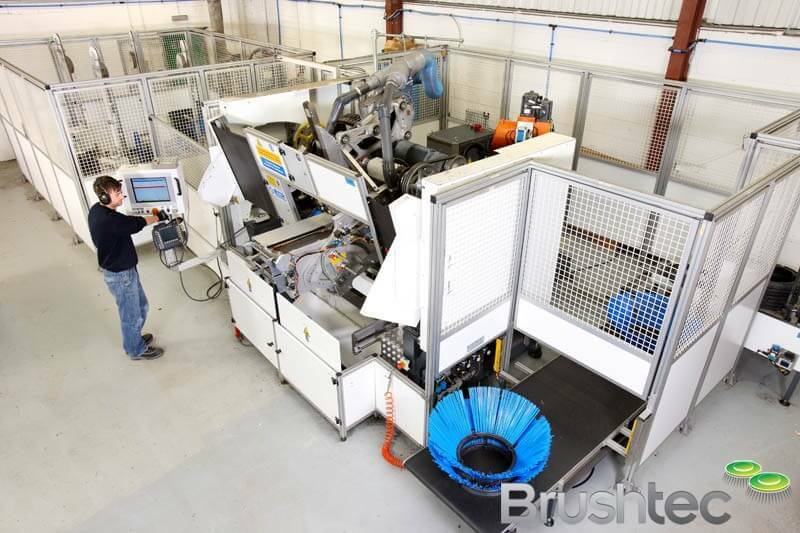 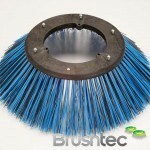 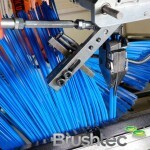 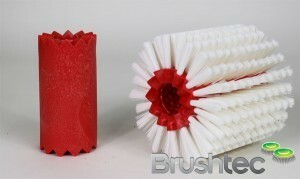 Brushtec has recently taken delivery of a new fully robotic side brush manufacturing cell. 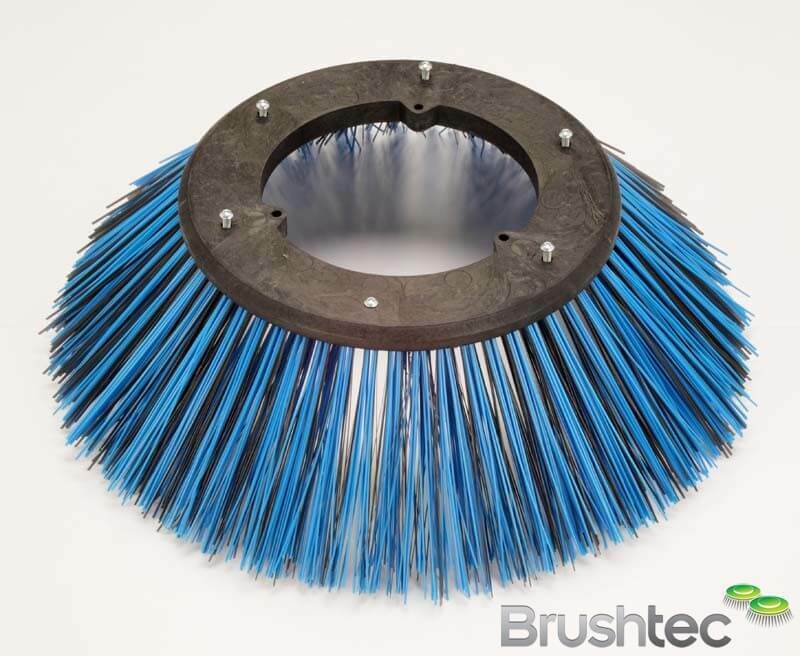 Since installation, production output for one compact sweeper brush, produced for an OEM client has increased from 12 brushes an hour to 60 an hour, with just one production operator! 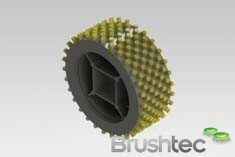 A second similar version for industrial brushes is under construction and will be installed in the Spring of 2011. 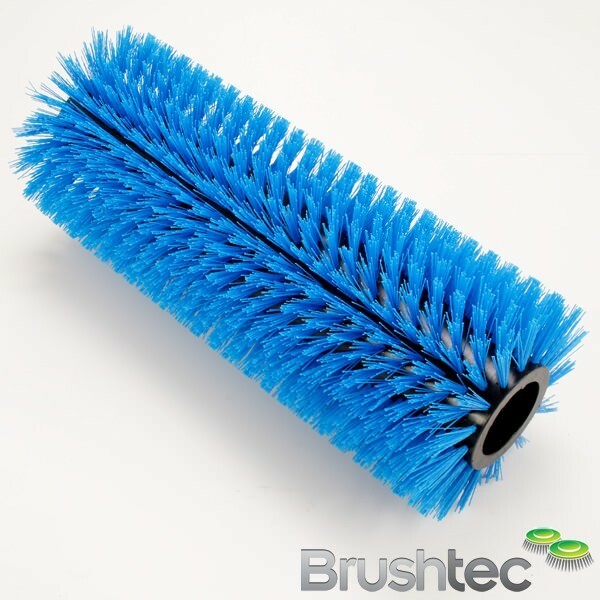 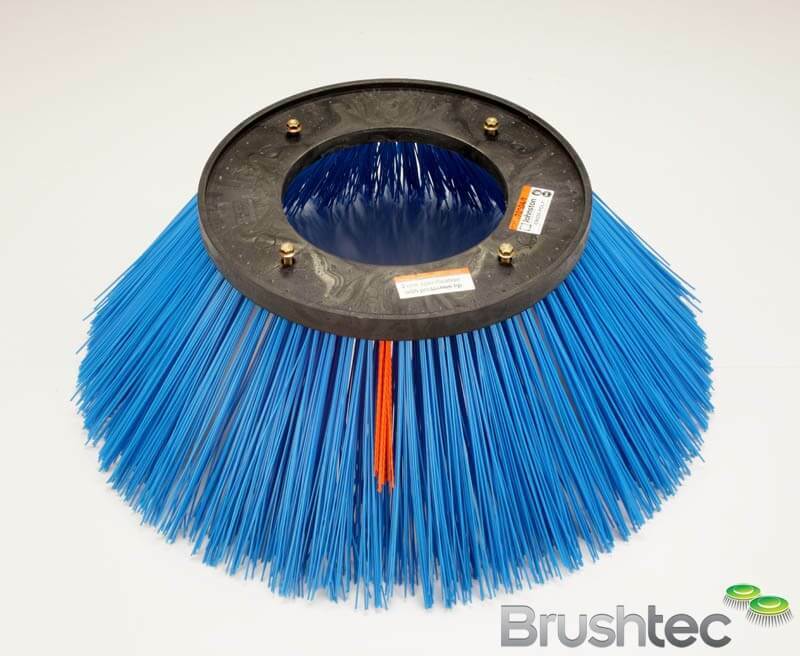 The machine is very unique as it can blend flat wire and polypropylene in the same hole, thus giving the brush improved performance and exceptional wear characteristics. 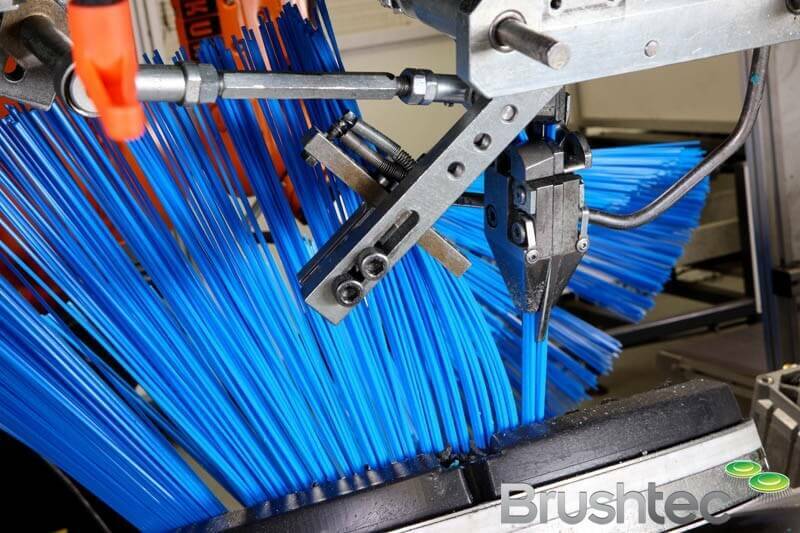 All brushes manufactured on this machine use our weather resistant, high impact, 100% post consumer recycled polymer disks. 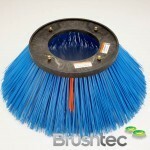 Please see our video section for more info.